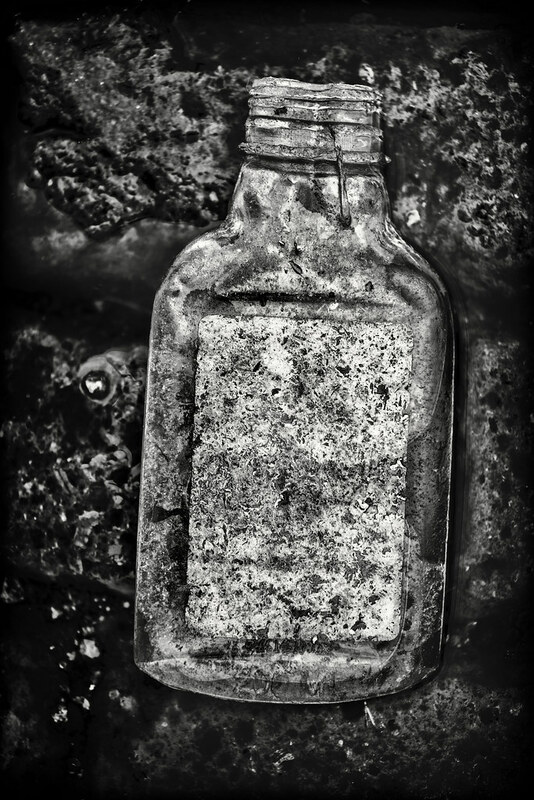 My flickr contact Jack David Hubbell shot this great image of a bottle in Kansas City, Missouri with his Sony RX1. 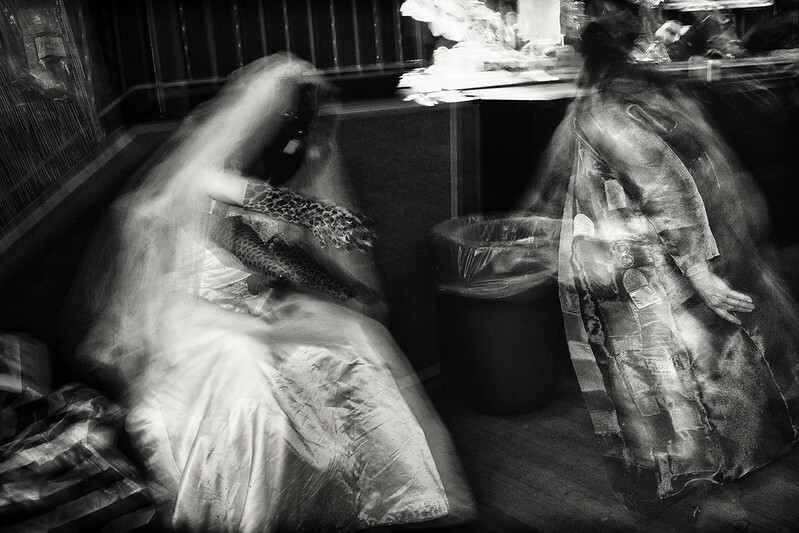 This work reminds me of the platinum print work of both Irving Penn and Frederick Sommer. 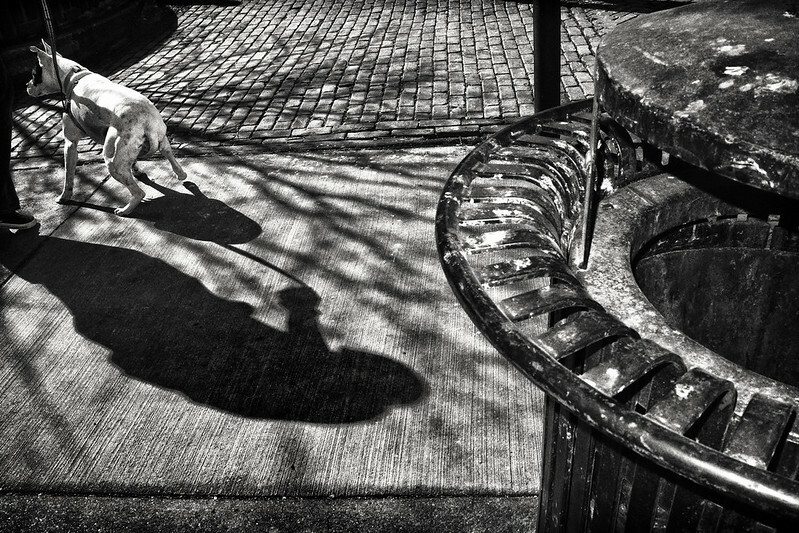 My flickr contact Jack David Hubbell took this great image of the shadow of an “Alfred Hitchcock” shaped man with a dog on a leash in Omaha, Nebraska with his Sony RX1. The dog’s tail and posture is great. 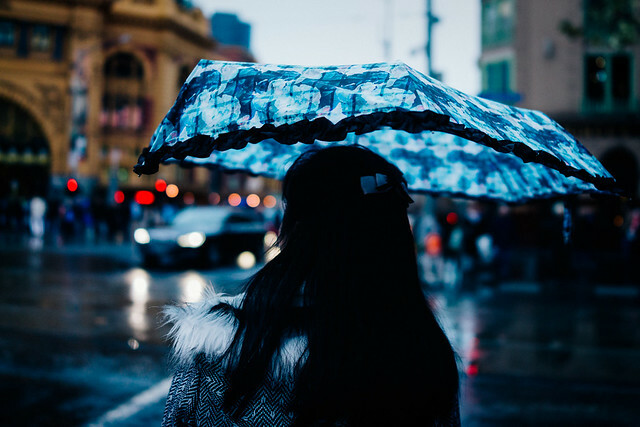 My flickr contact Jack David Hubbell took this edgy, atmospheric, motion blur image in Omaha, Nebraska with his Sony RX1. 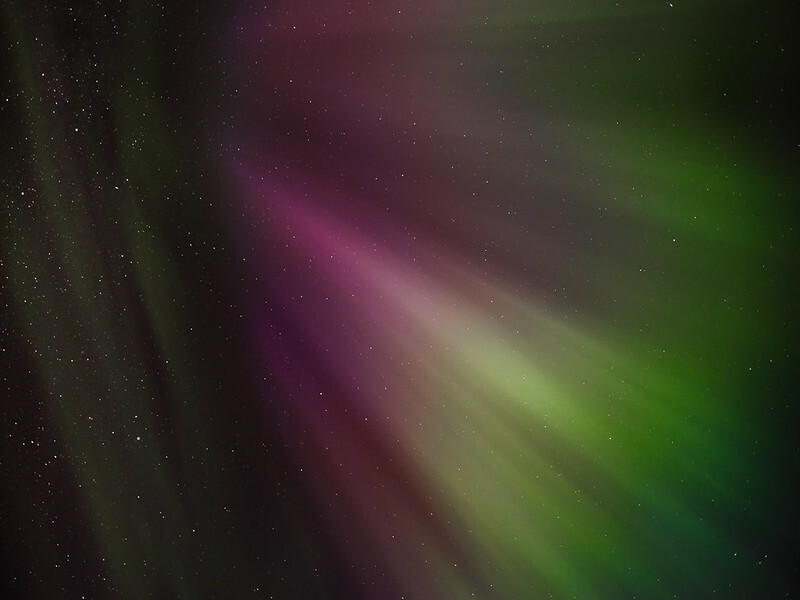 They’re glowing in motion blur. Amazing. 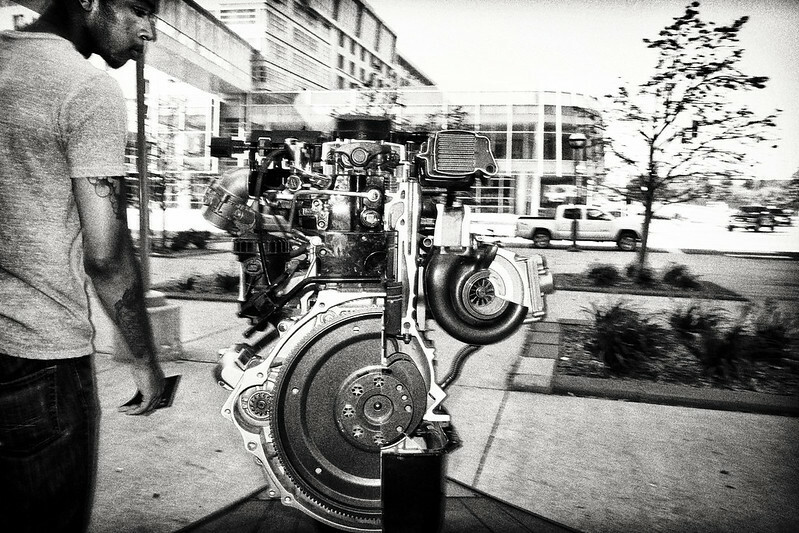 My flickr contact Jack David Hubbell has posted a fantastic street shot of a man and a motor in Omaha, Nebraska taken with his Sony RX1. Wow, fantastic. 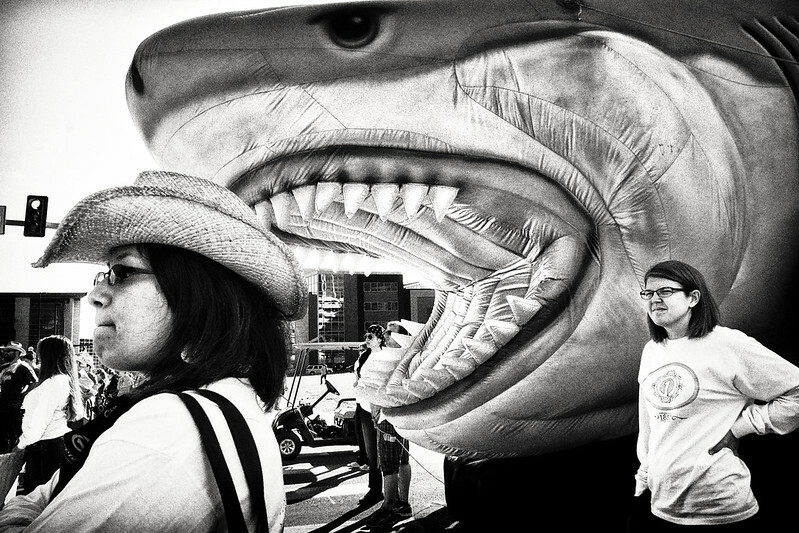 My flickr contact Jack David Hubbell posted this great image of a blow up shark in Omaha, Nebraska. He sure has a knack for finding edgy images and given my propensity for patterns in nature, his work is a nice diversion from my own. I love it. 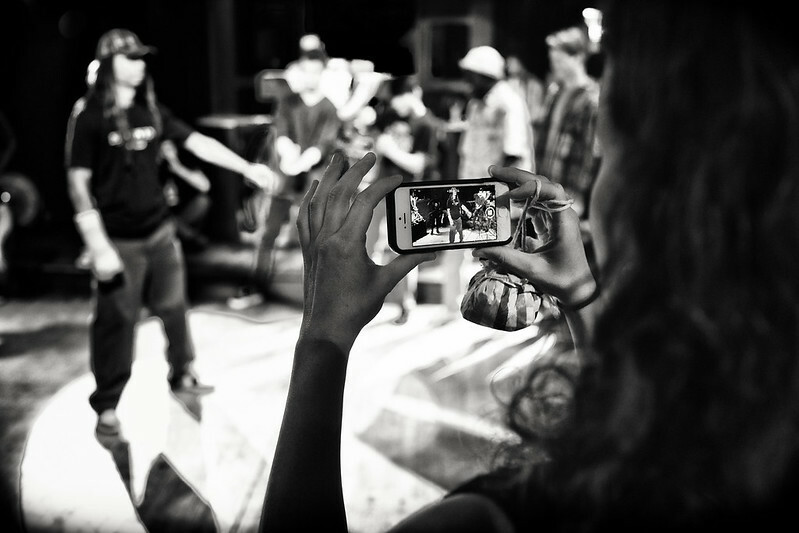 My flickr contact Jack David Hubbell has taken another edgy shot with his Sony RX1 of someone taking a picture with an iPhone of people dancing, all in Omaha, Nebraska. Check out that small “bag” hanging off the right hand. Is that what ladies carry to dances these days? 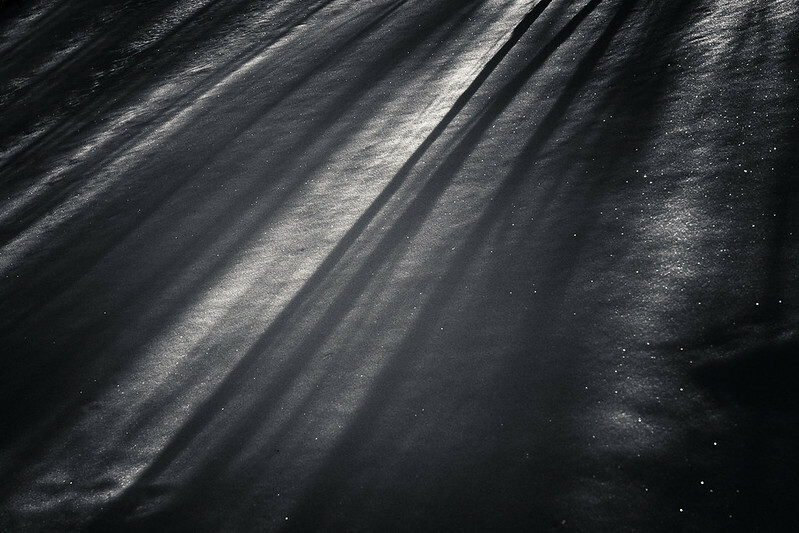 My flickr contact Helena has posted two new images that relate nicely to one another, a great northern lights shot and another of long shadows on snow. Both taken in Norway. 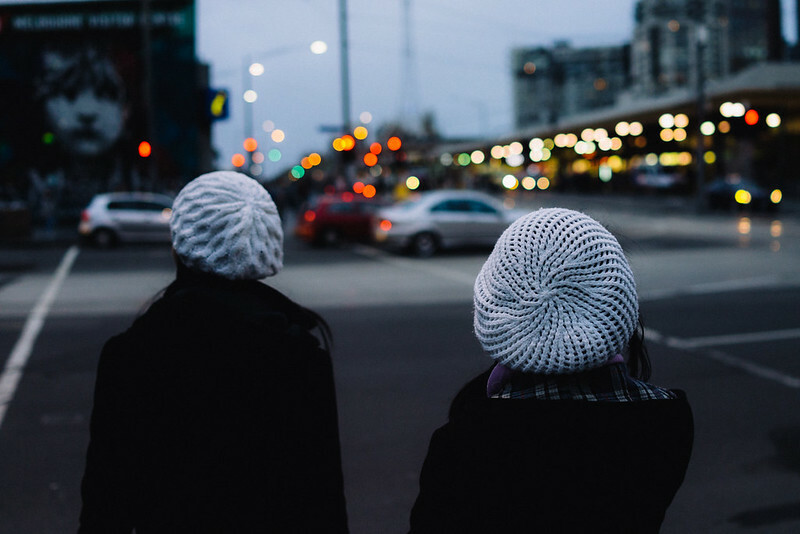 Helena remains one of my favorite photographers on Flickr, the quality of her images is fantastic and she has a great eye for composition. 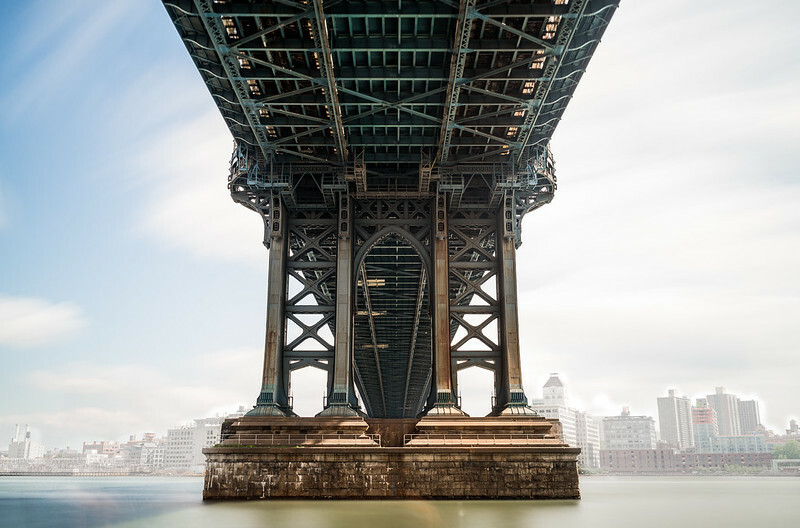 My flickr contact stepheninhongkong has posted a great image of the East River and the west tower base and under side of the Manhattan Bridge taken with his Sony RX1.